No matter how big or small the project, Meadow Valley Log Homes is milling products daily to incorporate into your plans. 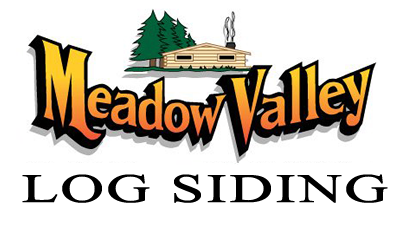 Not only do we offer eight different full log and corner combinations Meadow Valley manufactures 23 log siding profiles with numerous corner options as well. 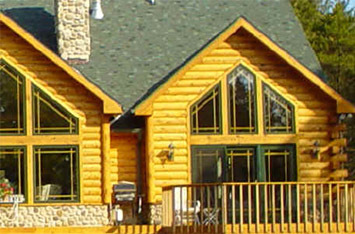 Meadow Valley Log Homes offers Top Quality Log Siding products in many different profiles and species to fit every budget and taste. 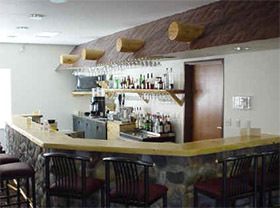 We also offer a complete line of products and services to help assure your project turns out even nicer than you imagined. Need additional help finishing your home? 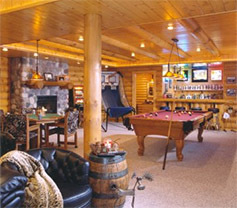 Meadow Valley Log Homes also offers log railing, log mantels, log maintenance products, hewn carsiding, and more! 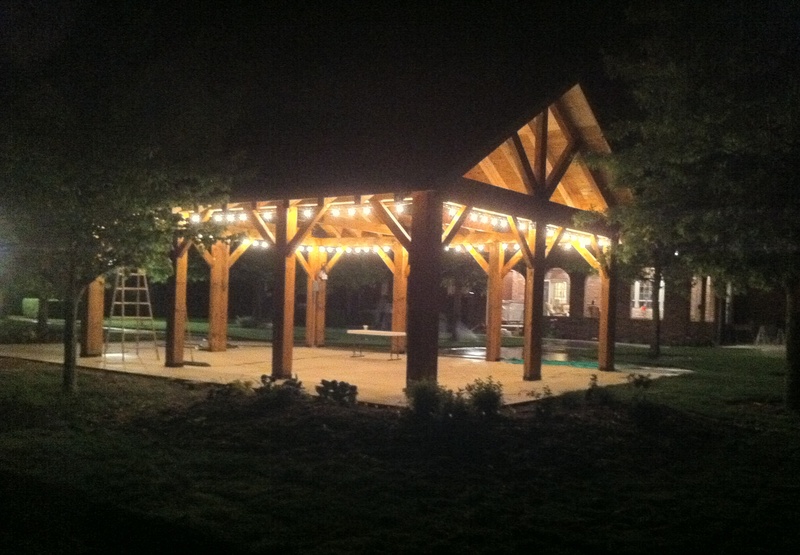 using our 5x8 timbers and 2x6 decking! 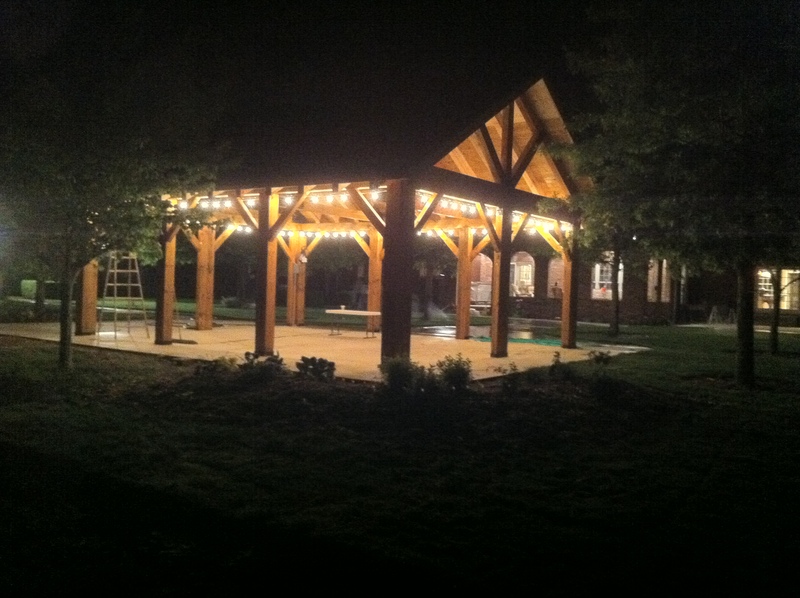 Submit your Meadow Valley product photos to be added here or on Facebook. Don’t forget to follow us on Facebook & Twitter for up-to-date postings as well.